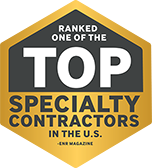 Bay Area PAS | PCI: Performance Contracting Inc. 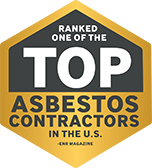 Through our versatility and extensive knowledge of abatement services, PAS treats each project with the attention and respect it deserves. Safety is our top priority, and we take pride in delivering environments that exceed expectations.